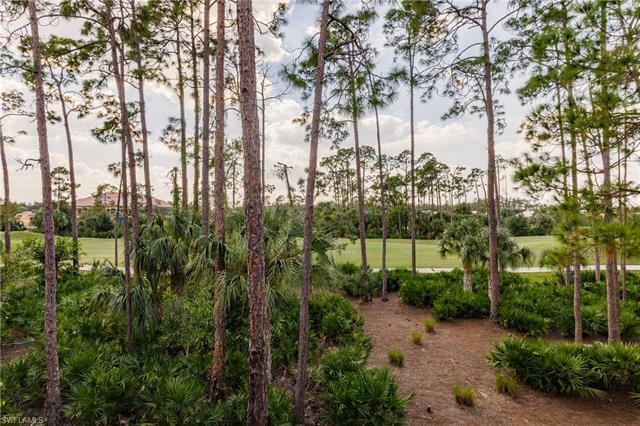 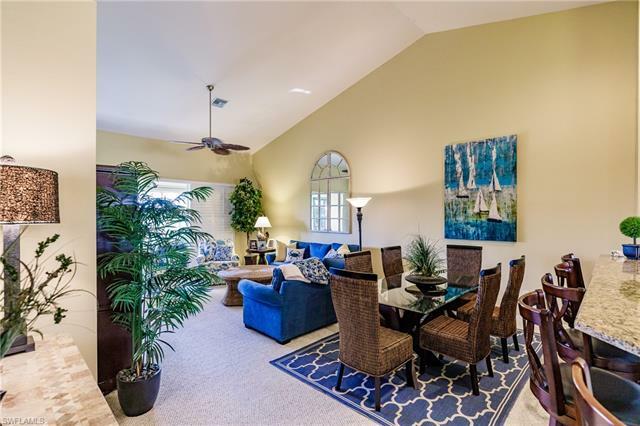 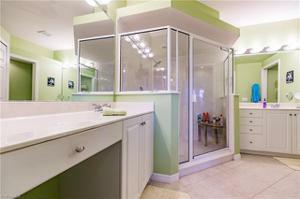 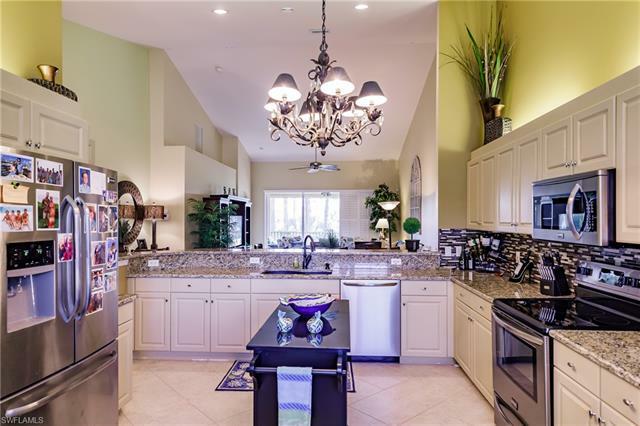 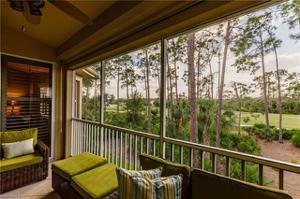 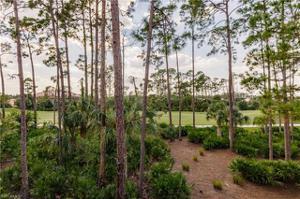 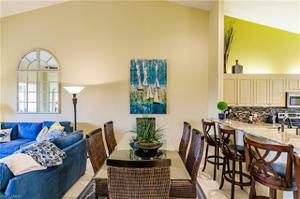 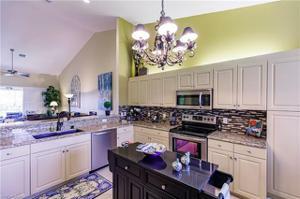 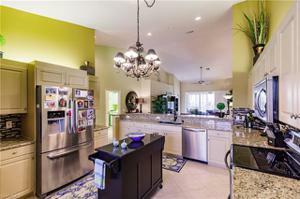 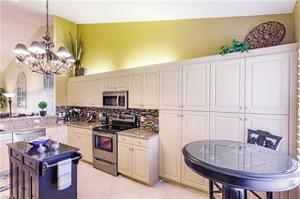 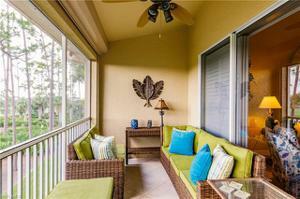 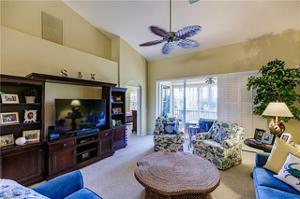 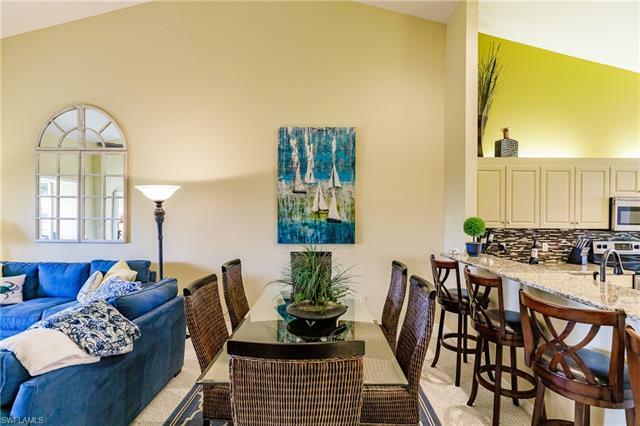 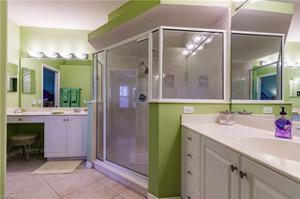 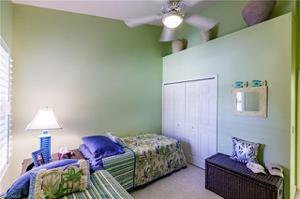 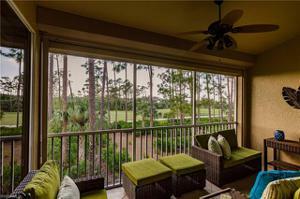 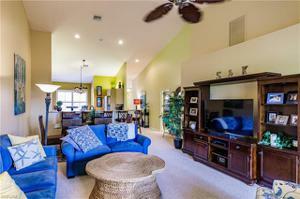 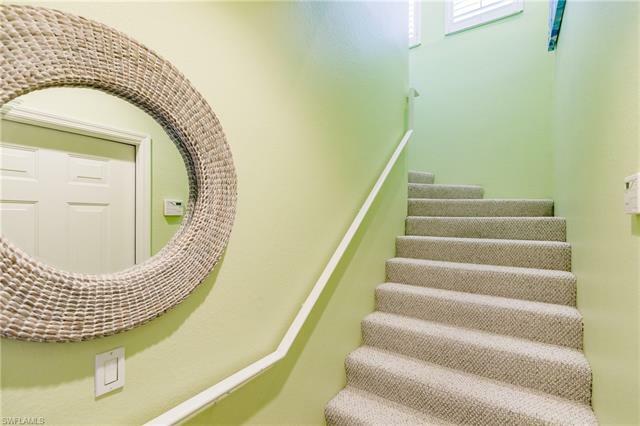 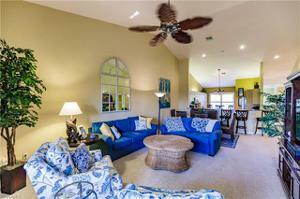 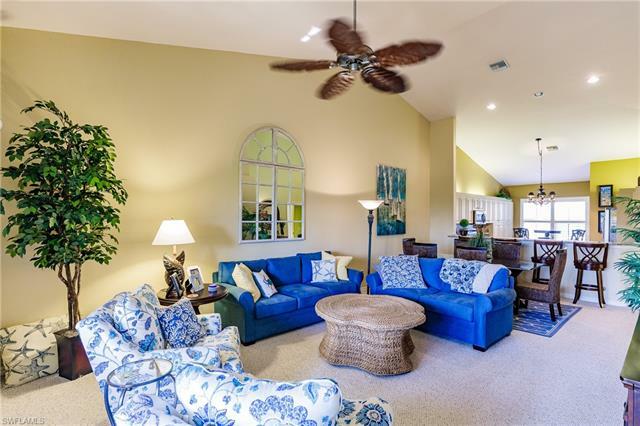 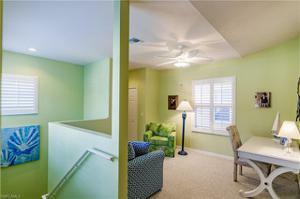 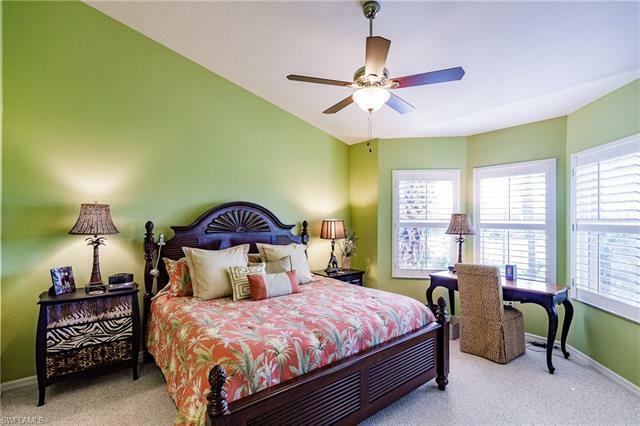 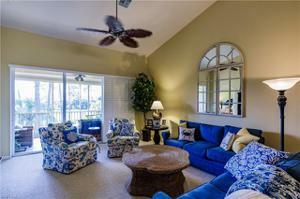 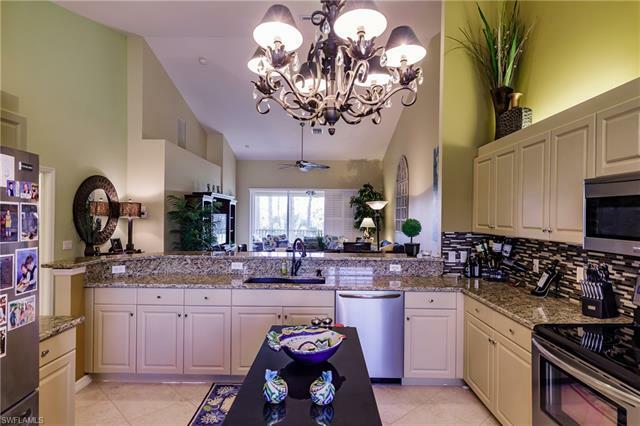 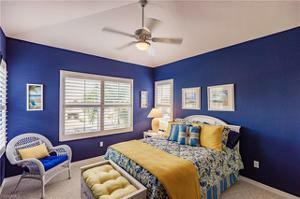 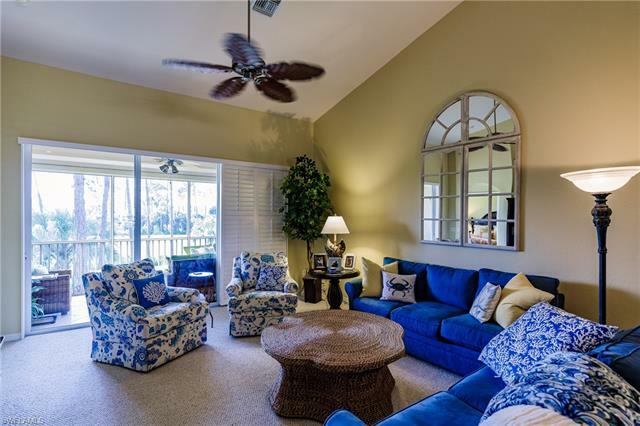 Major Price Enhancement for one of the largest Condo in Sabal Palm. 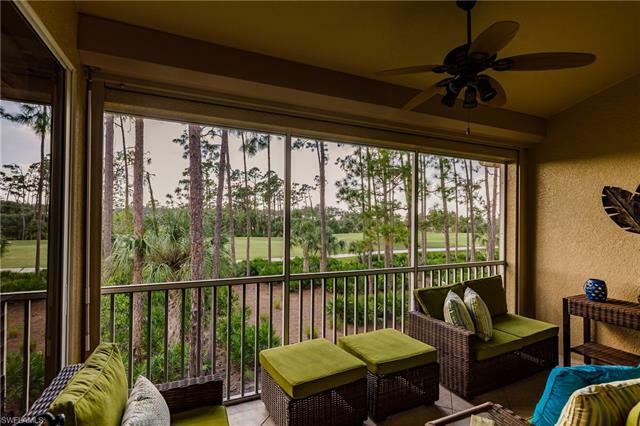 It's all about the view and space in this rare to find a 3bedroom/3bath 2nd floor Condo with stunning views of the golf course. 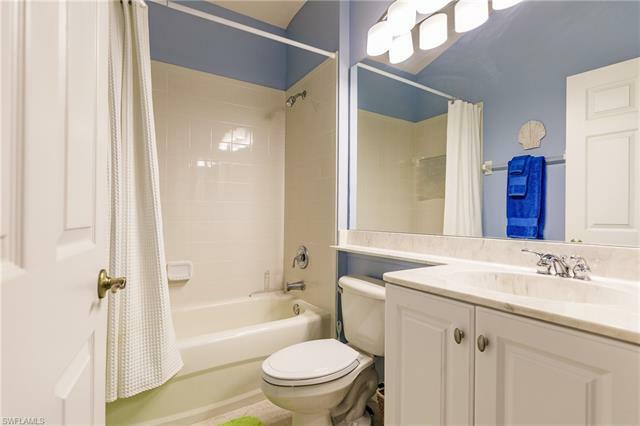 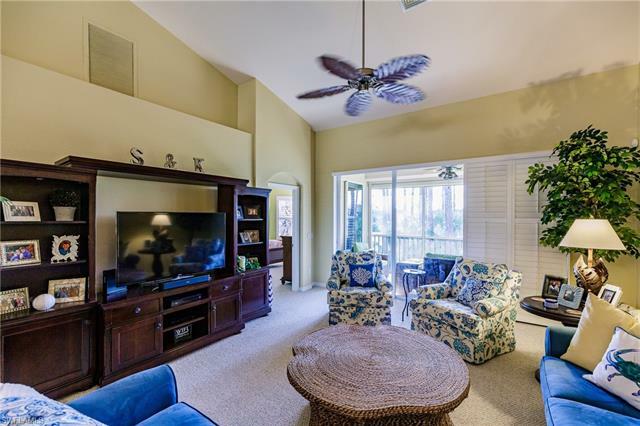 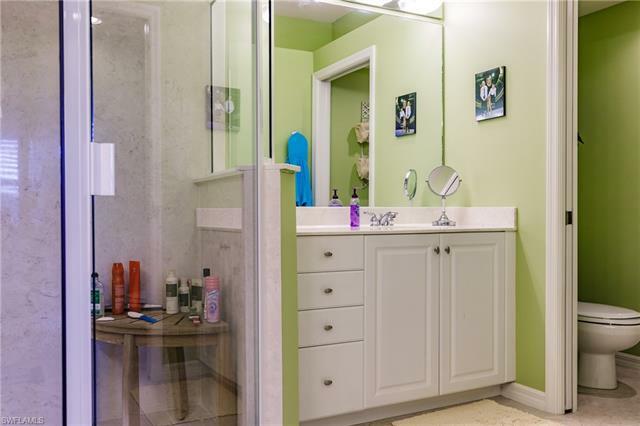 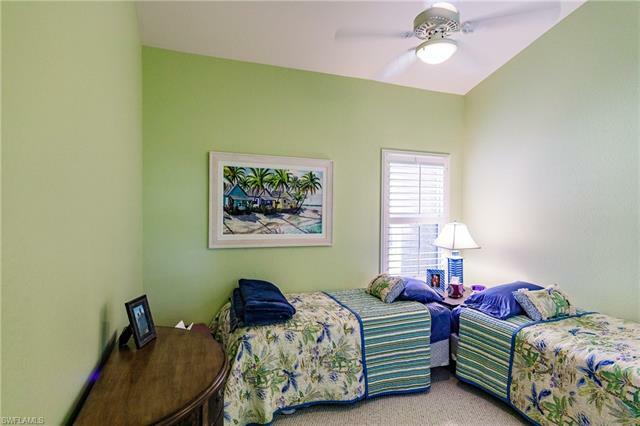 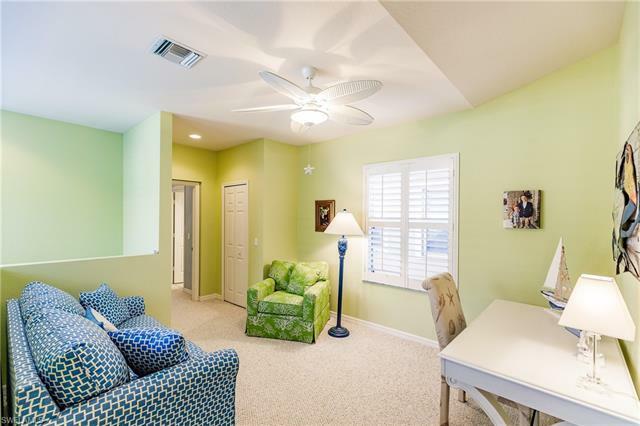 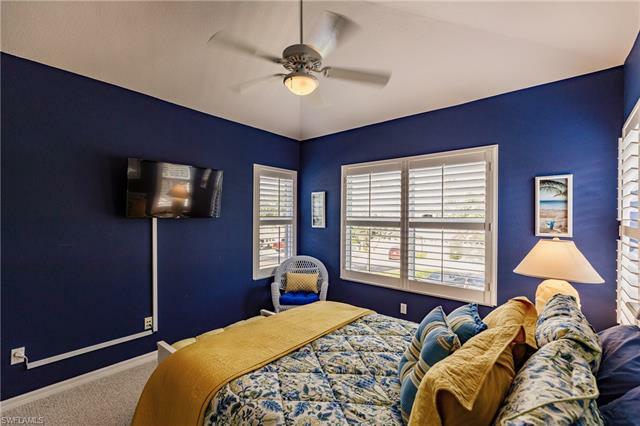 This light bright and cheery condo offers vaulted ceilings, large kitchen with granite countertops and stainless steel appliances and plenty of space for entertaining and overnight guests. Large family room and dining room make a great space for family outings and each bedroom offers its on private ensuite. 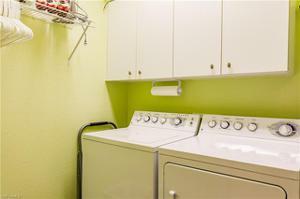 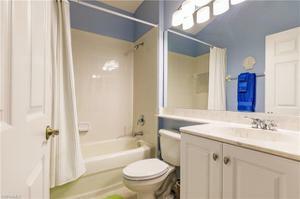 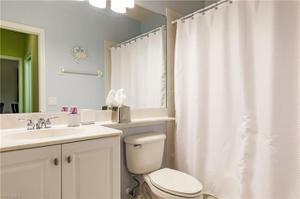 The location is steps away from the community pool and close proximity to the Clubhouse for an abundance of activities. Grandezza offers a variety of different membership opportunities with a social membership mandatory for all homeowners. 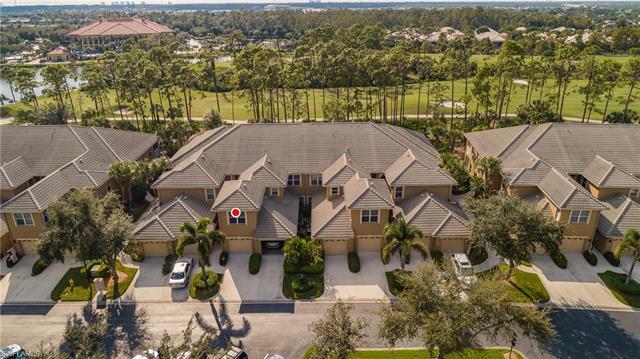 The community is centrally located in Estero with easy access to shopping, restaurants, and the famed beaches of southwest Florida. 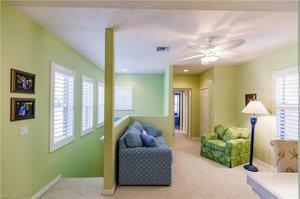 The Clubhouse was just renovated, check out the new look you will be presently surprised. 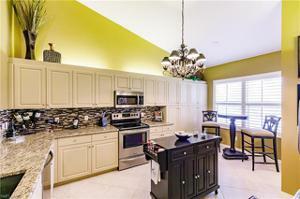 Grandezza now has a functional Stop and go light at the main entrance for easy access to Ben Hill Griffin Rd. 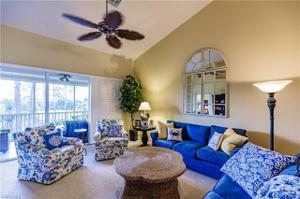 Enjoy Florida Living at its Best in this condo and development of Grandezza!